A deck adds to the living space of your home. 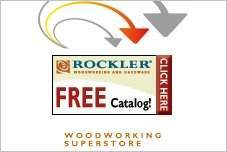 Make it more comfortable and useful with deck bench plans. Whether you add a built-in surround to your deck or add a portable, freestanding piece, there is always a need for more seating. Choose a model that has a hinged lid for additional storage or opt for a decorator style that incorporates a planter. Some deck bench plans have backrests, while others are easy, simple flat benches made of scrap lumber. Choose redwood or teak for long-lasting durability and use exterior stains and paints to protect the wood's natural beauty. Plans can be altered to fit your decks size and proportions and most designs use basic tools and skills. Make sure to use exterior fasteners and use stainless steel fittings if corrosion from salt could be a problem in your area. 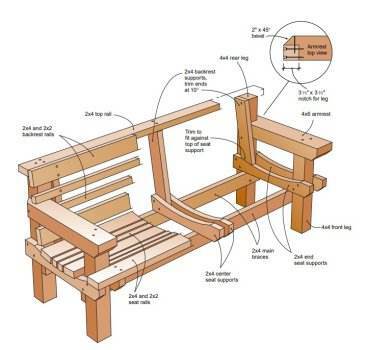 Build a bench seat with step by step instructions along with pictures for building seating onto an existing deck area. 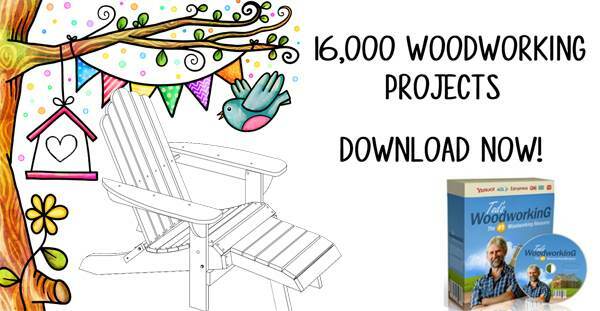 Here are plans for a wooden deck bench that can be completed in a single afternoon. Build an attractive bench with comfortable seating, arm rest and a backrest that is angled for maximum relaxation.